These are but a few of the synonyms of “intentional.” Success requires intention. It’s normal to talk about intention within the context of finances and business, but what about being intentional in dating and relationships? Maybe it’s your intention to sleep around, and that might be great in the short-term, but how does that play into your long-term goals? Intentional dating is dating with purpose. Some might call it courtship, but that word might be too heavy to use in the initial dating stages because 1. that kind of word might scare her off, or 2. you might be making a commitment you can’t keep. Solution: date with intention to find the girl you will eventually court. 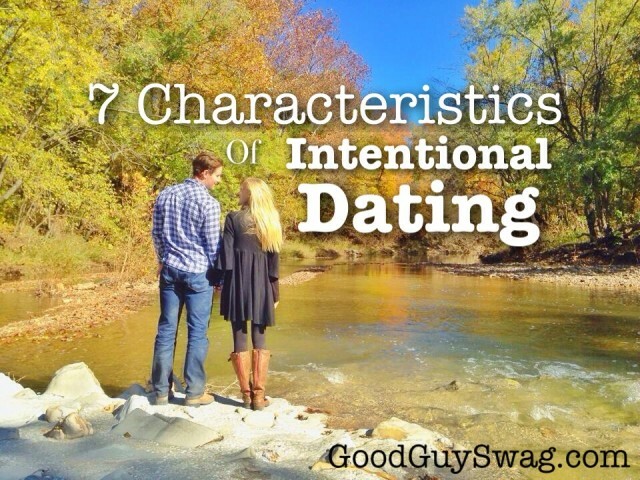 There are 7 characteristics of intentional dating to keep in mind before you go on your first date. 1. It has a goal: What is the purpose for dating? When a guy decides to put aside the partying, his goal is usually to get married. Maybe that’s just not you right now. No matter what, the destination you pick is going to determine how you go about dating; something to keep in mind. 2. It has a plan: When you know your goal, you develop a plan to get there. This may be one of the reasons girls don’t like getting calls on Friday night asking if she wants to do something. Girls have great intuition, right? If you’re bad at making plans with her, she probably thinks there isn’t a future with her in mind either. 3. It’s consistent: Just like a car needs an oil change, dating requires maintenance. So if you take her on a date, and ask her out again a few months later, that’s not intentional dating, or dating at all for that matter. If you like her, you take her out again, and then again. This might look like a planned date once a week or every few days. 4. It’s upfront: If you happen to take her out consistently, and a few weeks later the chemistry is great and you decide you’re all in, then tell her what your long-term intentions are. I told Kristen, “I want to be your man” (yeah, I’m a Beatles fan). Or you might tell her you want to court her if you’re proper like that. On the flip side, if things aren’t working, then you’re still upfront and you tell her. Bottom line is don’t keep her guessing. 5. 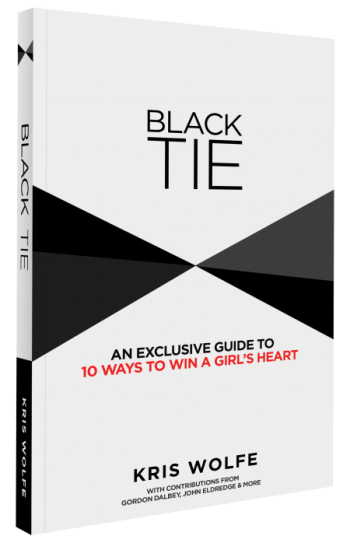 It’s studied and researched: If you’re really serious about dating her, you’ll find the little things matter most, so you’ll study and research what’s important to her. What’s her love language? Do you know her Strengths Finders? What are the things she needs to feel loved? 7. It progresses: The design is the architecture of the relationship, and the progression is each brick you set. If you’re six months into dating, and nothing has changed, and it feels like you’re on a never-ending merry-go-round; you are not intentional dating. If you could graph the relationship, there might be ups and downs, but there would still be marked endurance and growth. A few years ago, I was in a business planning meeting with my manager. I had told her about Kristen, and I was thankful she jokingly set some expectations as to how I was going to ask her out, etc. in addition to my sales results. 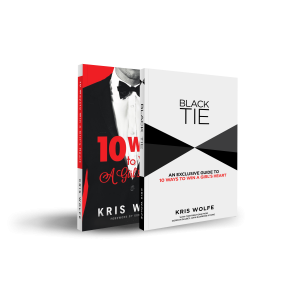 Each time we met, I would tell her how about my sales growth in my territory, but I would also keep her up-to-date on my dating progression with Kristen. Looking back, I’m thankful I had this kind of accountability. I’m not so sure I would write off a written dating plan as being too crazy. I wanted to date a guy but then it just went from bad to worse. He and I got along great but any commitment he made toward me just fell through. I thought it was all out of fear. I still believe it was, but the maturing factor for me was when he kept telling me he was going through too much to invest. Meanwhile, what he was going through were other people problems. When I realized this, it elevated me to another level. I stopped trying to reach out to him. As a woman, I deserve the same effort I give. As a matter of fact there has been so much of me coming together, it’s elevated my thinking and understanding of dating as a whole. However, I also learned that truthfully, I don’t want a relationship now anyway. Especially after I ended a three and a half year one three months ago. I want to bask in my newfound independence and love for myself. I feel like I’m adjusting to the new better version of myself. It’s something I want to settle into before I really make any commitments. I want to commit to myself first. Brandy, take this time and really become the best version of yourself. More importantly, know your value and worth. It sounds like this man was intentional at first, but it was just an act. Relationships really need a constant supply of intentionality to be successful.